Light obstructed in the shadows unseen, money kept close deals done secrets kept. 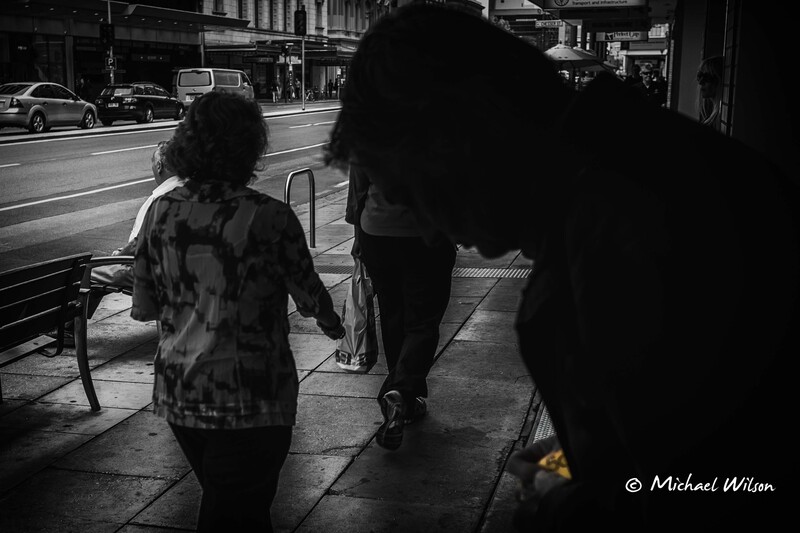 This entry was posted in Photography and tagged Adelaide, Adelaide Street Photography, black & white, City, everyday occurrence, Life, Light, Lightroom, Monochrome, People, Photography, South Australia, Street Photography. Bookmark the permalink. I like your photos! I’m curious what’s coming.